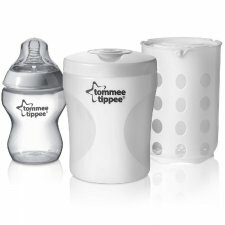 BPA Free single bottle travel steriliser. 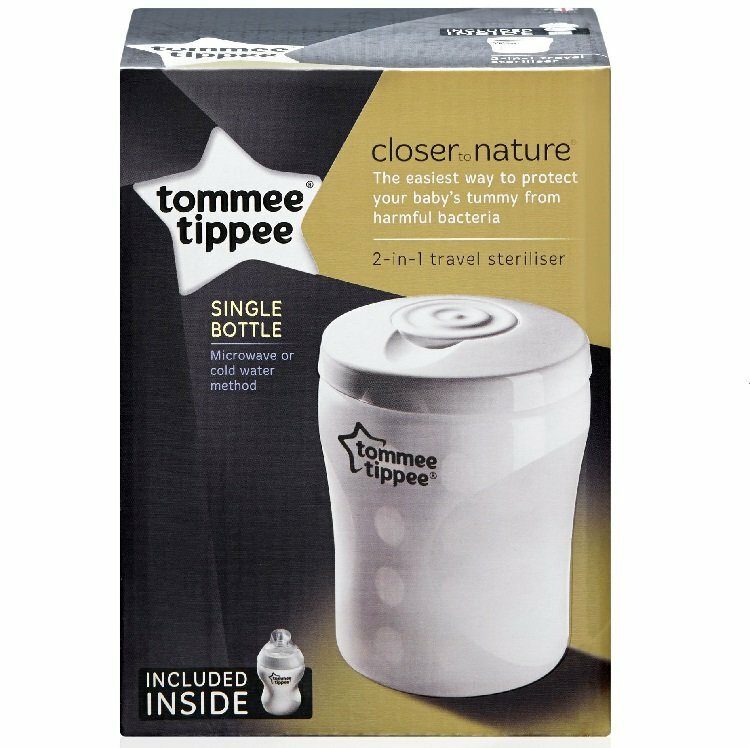 Due to its compact size it is ideal for travel, and can be used as a microwave or cold water steriliser. 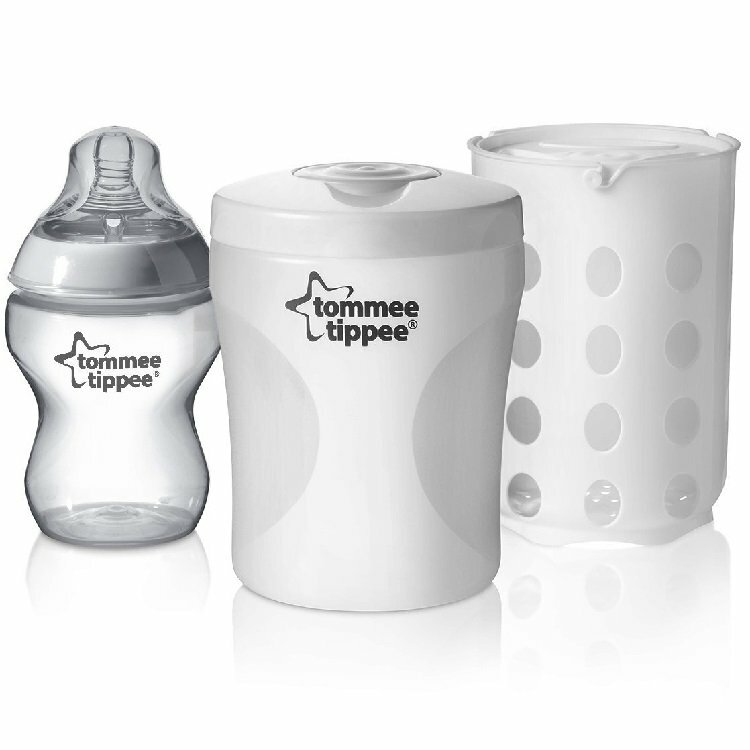 Quick-cycle sterilising - only 3 minutes to sterilise 1 bottle. Complete with Closer To Nature Slow Flow bottle 260ml.